This building is a pre-war rental property that was built in 1930 and recently refurbished by the landlord, Bettina Equities. 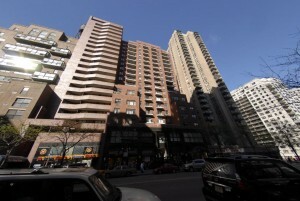 It is located on 62nd between First and Second Avenue. 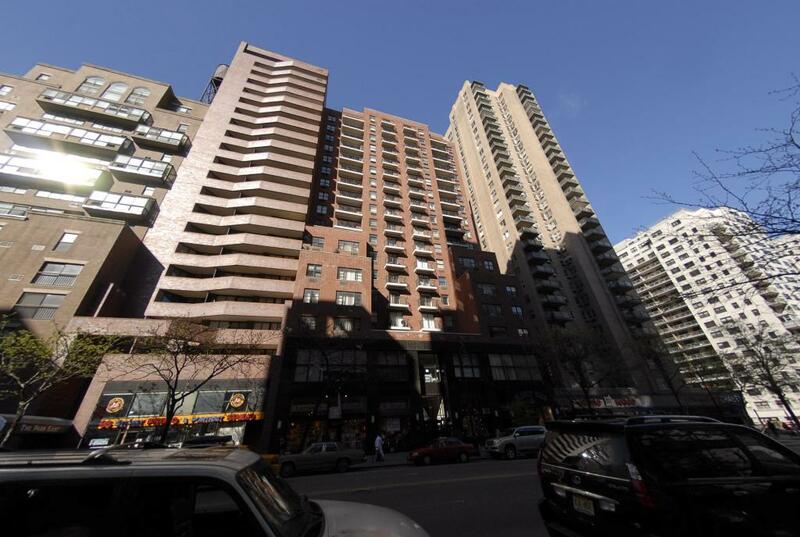 359 East 62nd Street has a total of 13 floors with 53 apartment units. Each floor is accessible via elevator. Additional building amenities include a voice intercom system and a laundry room. All units have large layouts with striped hardwood flowing, detailed moldings, relatively high ceilings, updated kitchens and bathroom and in some units balconies. The landlord does not allow dogs but does allow cats. 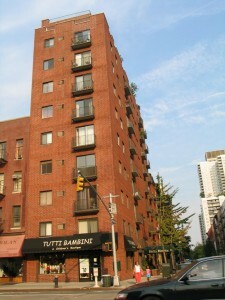 353 East 78th is a modern mid-rise rental building built in 1986 and is owned and managed by Bettina Equities. The building stands 19 stories high and has a total of 64 apartments comprising of studio, one-bedroom, or two-bedroom layouts. There are two elevators to take residents through all 19 floors of the building, a laundry room in the basement, and a 24/7 on-site superintendent. Each apartment unit has beautiful hardwood flooring, spacious layouts, built in air conditioning and heat and a refreshing balcony with views of the city. 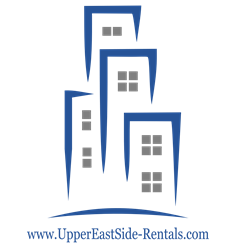 Management only allows two tenants and one guarantor per apartment lease. Pets are not allowed inside the building and the nearest subway station is on 77th Street which according to Google is approximately 0.4 miles or an eight minute walk from the building. 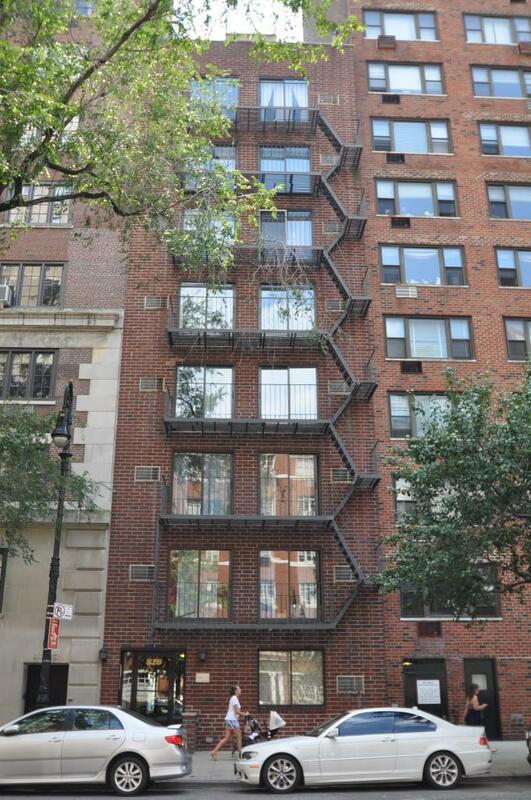 401 East 77th Street is a stylish post-war building located in the heart of Upper East Side. 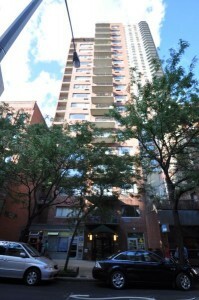 The building was built in 1977 and has 34 units made up of studio, one-bedroom, two-bedroom, or loft layouts. The apartments are renovated with beautiful kitchens that have dishwashers, double paned windows to provide for better insulation and noise reduction, and some units have brick exposed walls and cozy fireplaces for a touch of charm. Building amenities include an elevator, a laundry room equipped with modern machines, and a live-in super for building repairs. The current owners and manager, Bettina Equities, do not allows for dogs inside the building however, shares and guarantors are allowed. The nearest subway station is on 77th Street approximately 0.4 miles or an eight minute walk from the building. Nearby attractions include, John Jay Park, the East River Esplanades, New York Sports Club, and Agata and Valentina. This building is ideally situated between Second and Third Avenue on 86th Street. It is a beautiful post-war building that was completed in 1990. It is now owned and managed by Bettina Equities. It would be difficult to find a similar rental building on the Upper East Side that has a locations that is as convenient as this one. Living here puts you within a three block radius of the 4, 5, 6 subway lines, the M-86 bus stops, as well as all major retail stores, movie theaters, restaurants, parks, and museums. This building is 18 stories high and has a total of 108 apartments consisting of studio, one-bedroom, and two-bedroom layouts. Like most of Bettina’s apartments, each unit is generously spacious with modern kitchens that include dishwashers and large double paned windows (to keep out the noise from 86th Street) with North or South facing exposures. Balconies and terraces are also available in some units. Building amenities include an elevator, a laundry facilities, a video security system, and a round-the-clock superintendent to care for buildings upkeep. Cats are allowed in the building however, dogs are not. 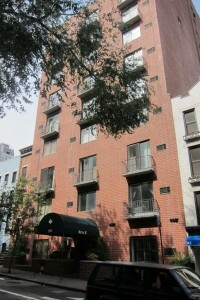 516 East 86th street is located between York and East End Avenue. The building is a gorgeous low-rise brownstone that stands 5 stories high and contains a total of 24 very spacious and brightly-lit apartment units. Each of these units has modern kitchen’s with dishwashers and granite counter tops. The apartments also have large double-paned windows that are perfect for keeping outside noise at a minimal, beautiful fireplaces, polished hardwood floors, and private terraces. Building amenities includes an elevator, a voice intercom system, and a laundry room. This building is owned and managed by Bettina Equities. Management allows for shares and guarantors however, dogs are not allowed to reside in the apartments. The nearest subway station is on 86th St which is approximately 0.6 miles from the building. 440 East 88th is a beautiful low-rise building located on 88th street between first and York Avenue. The building is only a stone throw away from bus stops, supermarkets, shops, restaurants, bars, parks, and museums. This building was built in 1929 and is now owned by Bettina Equities. Each of the 32 units contained on the 8 floors of this elevator building are spacious and functionally designed. Apartment layouts are either studio or one-bedrooms. They are characterized by ornamental hardwood floors, wide double-pane windows, modern kitchen with a pre-installed dishwashers in select units, and high ceilings. Heating and air conditioning systems are also provided. Building amenities include an elevator, a dedicated laundry room, a 24/7 onsite superintendent, and a video security system. Pets are not allowed in the building. 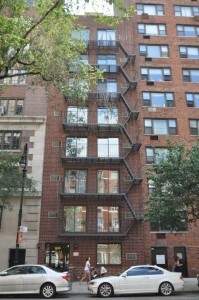 The nearest subway station is on 86th Street (approximately 0.5 miles) or a 10 minutes walk from the building.